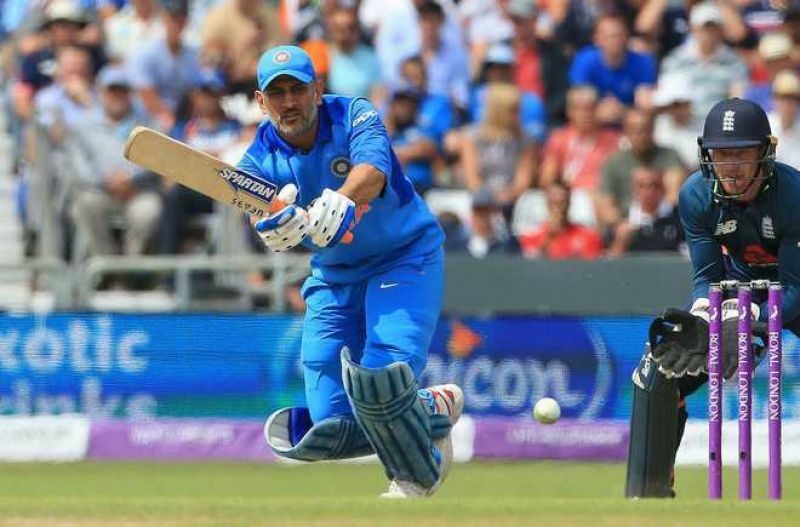 Wellington, Feb 3: Former skipper Mahendra Singh Dhoni has regained full fitness and will play the fifth and final ODI against New Zealand, India's assistant coach Sanjay Bangar confirmed on Saturday. India and New Zealand will meet for the final ODI at the Westpac Stadium here on Sunday. Although the visitors have sealed the series 3-1, they will look to bounce back after the eight-wicket defeat in the fourth ODI where they were bundled out for a paltry 92. India's most experienced ODI player was out of the last two games with a hamstring injury. "Yes, he is fit and will be playing the fifth ODI," Bangar told reporters on the eve of the game. The 37-year-old won the man of the series award in the recent three-match ODI series against Australia after scoring three fifties. He continued in the same vein in the ongoing series against New Zealand, scoring an unbeaten 33-ball 48 to take India to 324-4 in the second ODI. Dhoni's experience in the middle order was missed when India suffered a collapse in the fourth ODI.